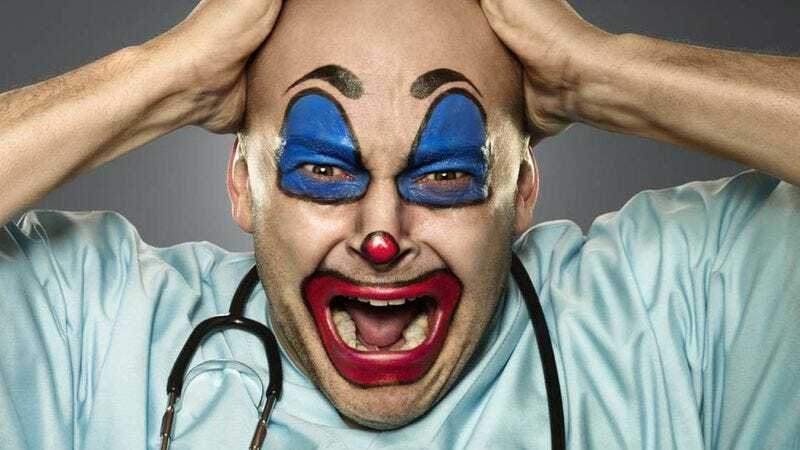 The doctors of Childrens Hospital finally got out of the computer simulation of Brazil that the show took place in earlier this year when the series ended, but its creator Rob Corddry is already back with another quarter-hour live-action comedy series. Called The Hindenburg Explodes!, Deadline reports it will take place during the famous zeppelin’s final trip from Germany to New Jersey, and will follow the ship’s “unusual crew and passengers” as they gently float toward their fiery deaths. That may sound like an odd setup for a comedy show, but considering the weird directions that Childrens Hospital went in over the years, The Hindenburg Explodes! could easily be just as wacky as that show was. In addition to Corddry, Hindenburg comes from Wedlock writer Josh Perilo and Childrens Hospital/NTSF:SD:SUV/Newsreaders veteran Jonathan Stern. There’s no word on when Hindenburg will premiere or who will star, but hopefully some of the famous faces that stopped by Childrens Hospital will be involved.